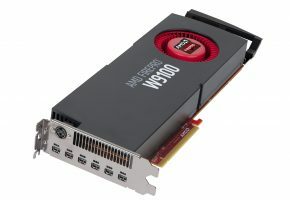 AMD today launched the AMD FirePro V4900, which delivers unequaled performance for Digital Content Creation (DCC) and Computer Aided Design (CAD) professionals at an entry-level price point. 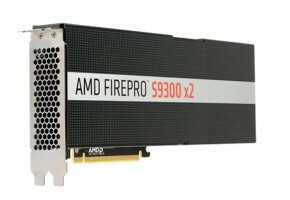 By leveraging AMD’s most advanced graphics technology, including AMD Eyefinity technology, the AMD FirePro V4900 significantly improves application performance and drives efficiency in the workplace. In fact, the AMD FirePro V4900 more than doubled the performance of competitive offerings in many CAD and DCC application tests. 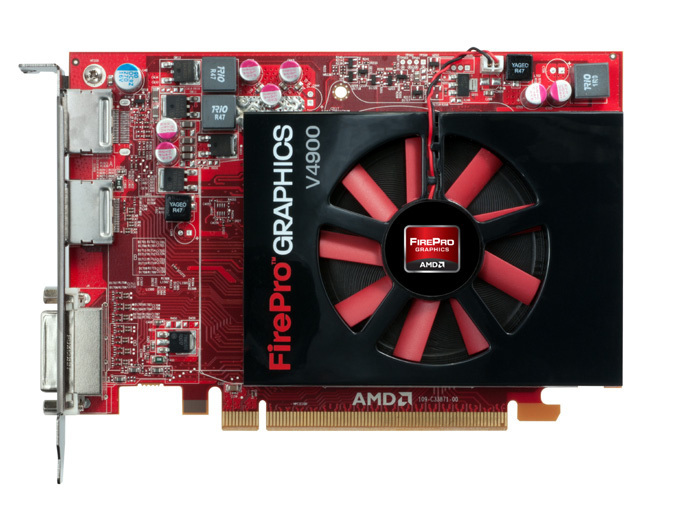 The AMD FirePro V4900 is designed to exceed the needs of graphics professionals. The GPU’s 1GB of 128-bit GDDR5 RAM drives memory bandwidth of 64 GB/s, allowing rapid data access, while Microsoft DirectX 11, OpenGL 4.2 and OpenCL support empowers users to render and manipulate models using the broadest range of tools and applications. Enhanced AMD Eyefinity and DisplayPort 1.2 technology enables six-screen multi-display set ups, which deliver higher resolutions and increased productivity when working with multiple applications, while reducing the complexity and cost of a typical multi-monitor set up. 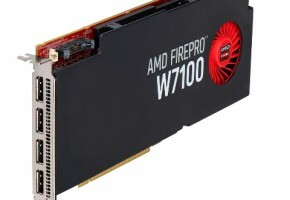 Through AMD’s productive relationship with workstation solution providers, the AMD FirePro V4900 will be available in a range of industry-leading systems from HP and others. 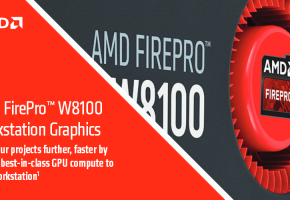 AMD FirePro products are tested and certified with many leading software applications to ensure compatibility, stability, and optimal performance. 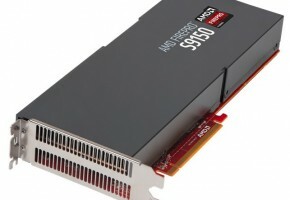 The AMD FirePro V4900 has received certification for a variety of applications including Abaqus/CAE 6.11, ANSYS 13.0, Autodesk 2012 3D design software solutions, Bentley System’s Microstation V8i, BETA CAE Systems’ ANSA and mETA, CEI’s EnSight, and EnSight CFD. Additionally, the AMD FirePro V4900 received certification from COMSOL Multiphysics, Esri ArcGIS 9.3.1, and 10, Missler Software TopSolid 2012 CAD/CAM solutions, MSC Software, Patran and SimXpert 2011, Robert McNeel and Associates’ Rhinoceros, SolidWorks Corp.’s SolidWorks 2011 and 2012 3D CAD software, SpaceClaim, Vision Numeric 3DESIGN and several solutions from Siemens PLM Software. 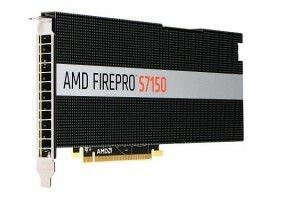 The AMD FirePro V4900 will be available in select Dell and Fujitsu systems and HP workstations. As of November 1, 2011 it will be sold for $189 USD MSRP at select online resellers.